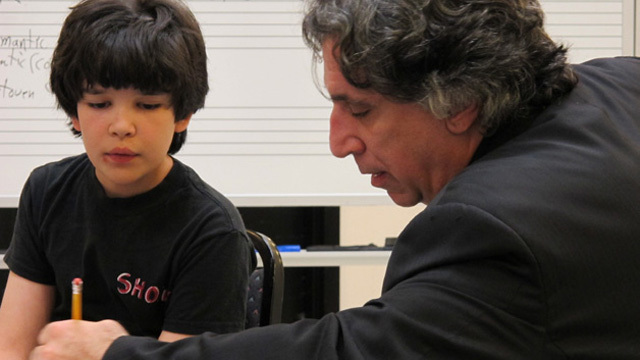 This nationally recognized program teaches students age 9 through high-school to compose music for orchestra, culminating in three reading sessions and recordings by the TSO. Yo-Yo Ma was so impressed by this program that he said, In all my years of working with symphony orchestras, I have never encountered such an extraordinary program. The TSOL provided scholarships to students and also sponsors this event.